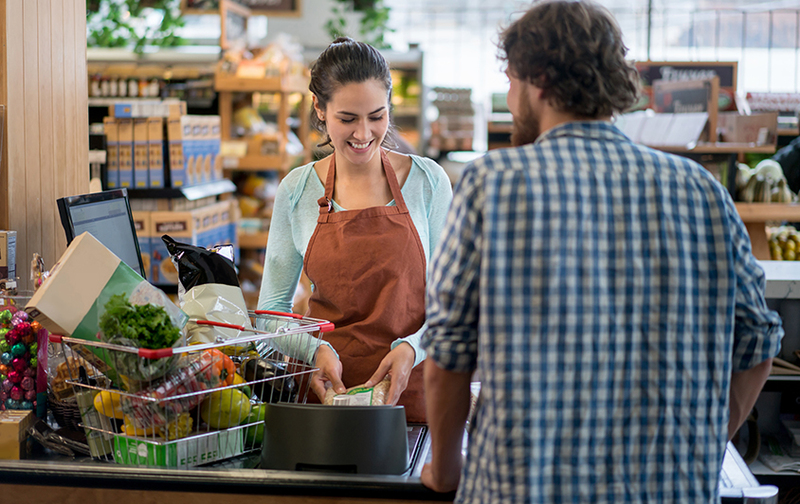 Manage your cash with automated cash handling for quick and efficient counting of notes and coins. Are you looking for more efficient ways to deposit cash, reduce shrinkage or improve your back office facility? 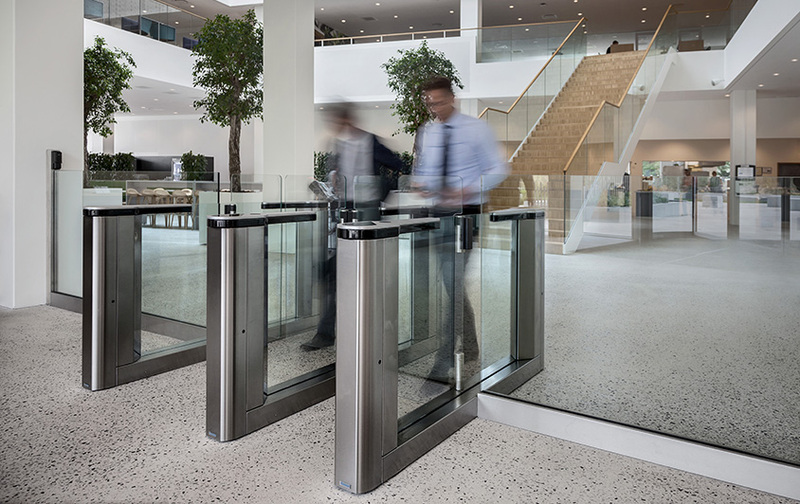 Need to secure the entrance of your building from unauthorised access or control the flow of people through high traffic public areas? 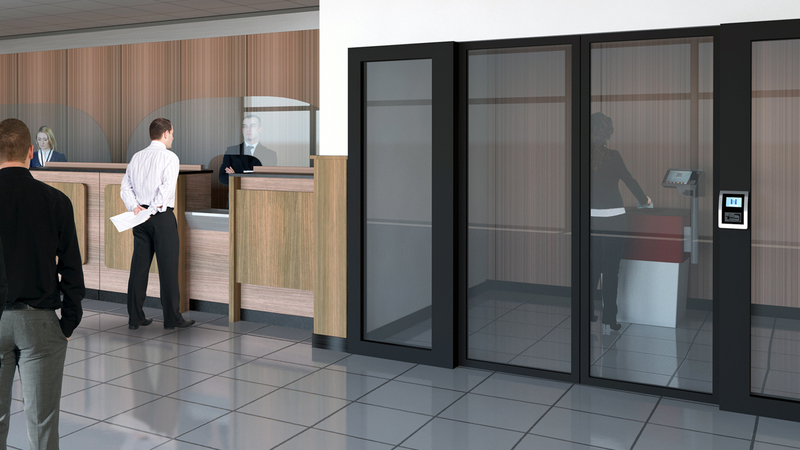 With a wide range of access solutions and options from speed gates, full and half height turnstiles to revolving doors to blast certified blast and ballistics protection doors for high risk sites. A wide range of products ranging from basic security, fire and burglary protection, document cabinets, vaults, safety deposit lockers and ATM protection systems.